Well, it beats expensive IVF treatments. I'm about 17% sure it has FDA approval. But it was "Developed by Doctors!" Presumably, PhDs in Marketing. But wait, there's more! "Mimics your own fertile fluids." 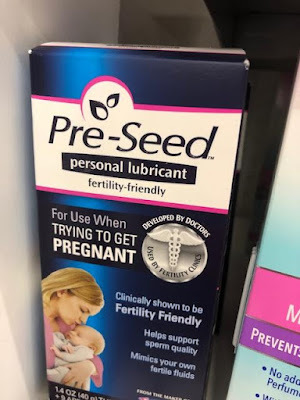 I imagine that if you had your own fertile fluids, you probably wouldn't need this product. But I'm not a Doctor of Sell-ology. sounds like something you would use on your lawn! 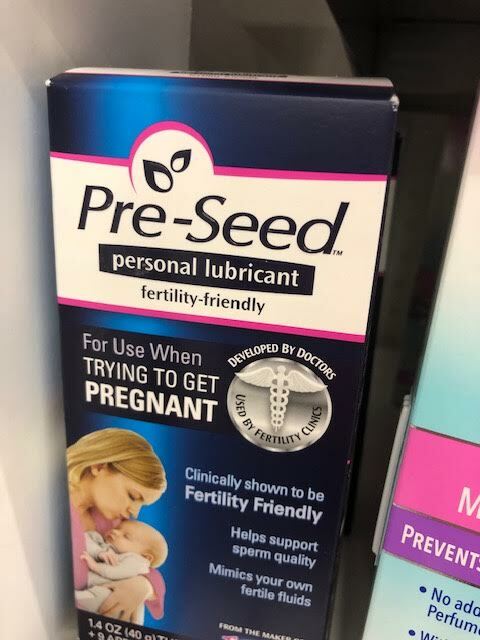 If you come up pregnant, we will know it works. Anne Marie made me choke on my coffee! I love these shopping posts.